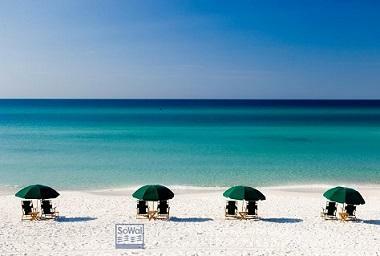 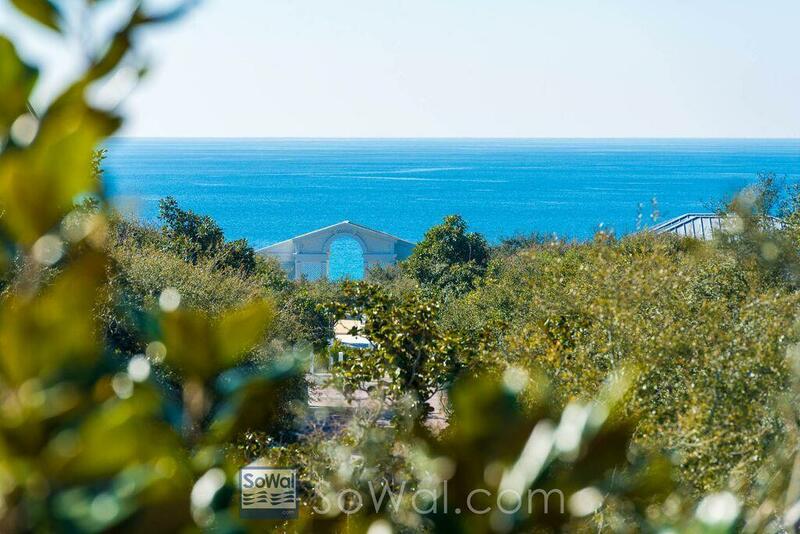 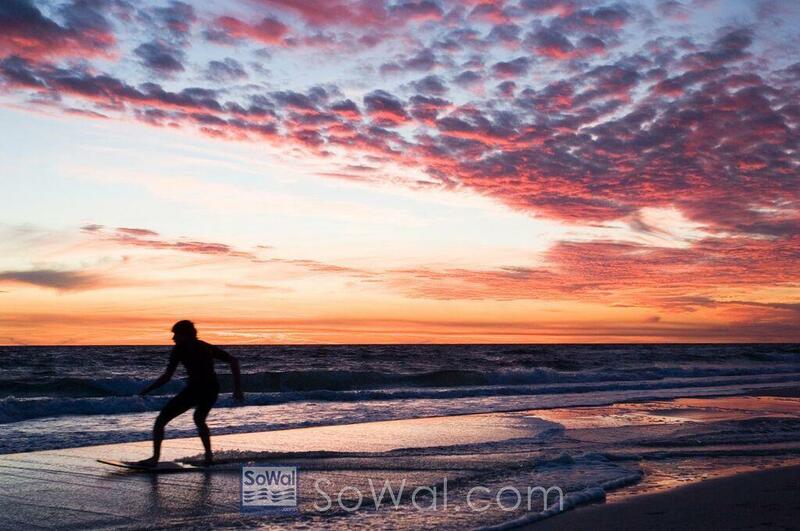 Introducing the increasingly popular Muli-Generational home in South Walton minutes from the beach. 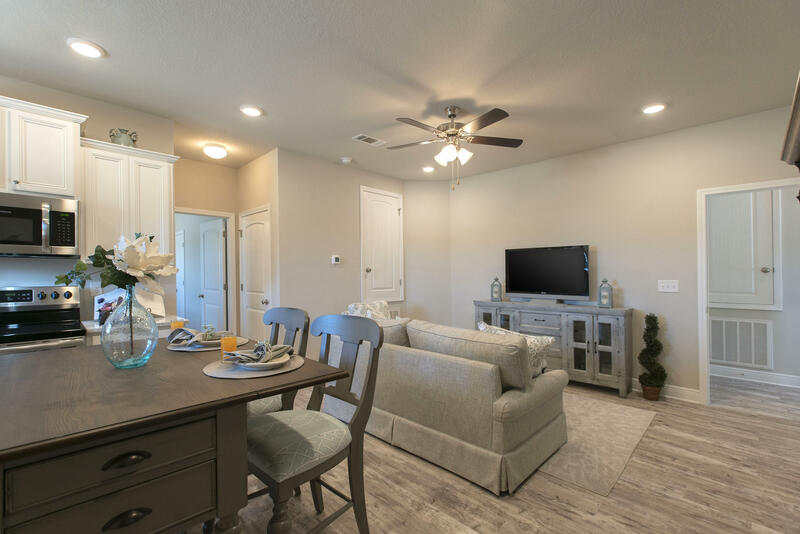 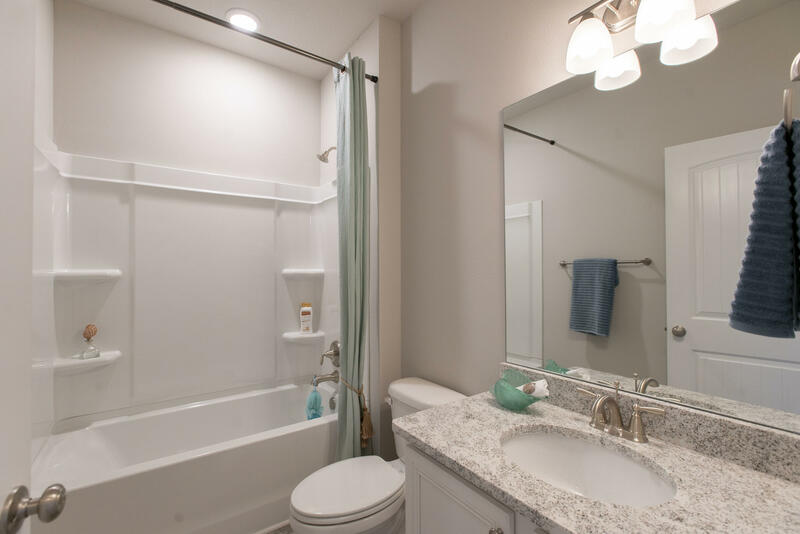 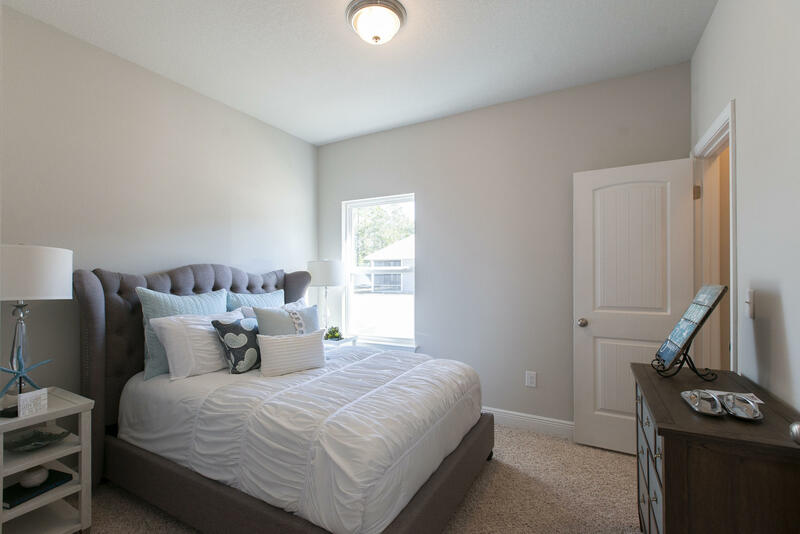 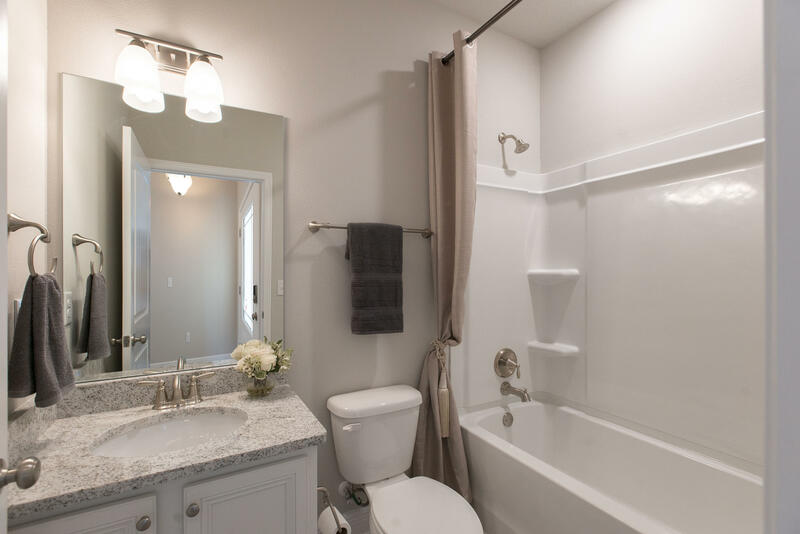 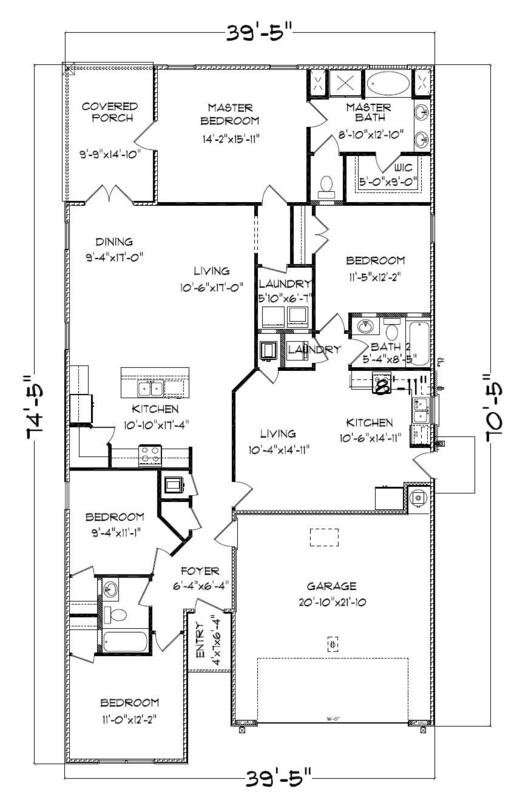 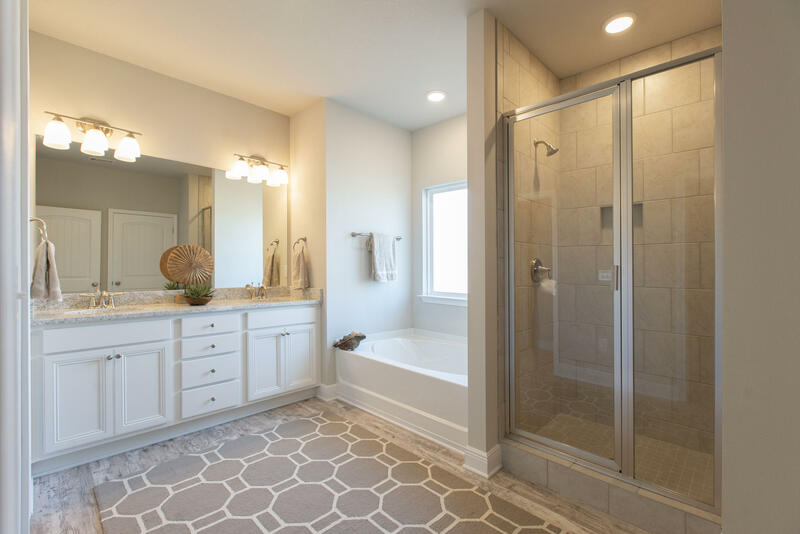 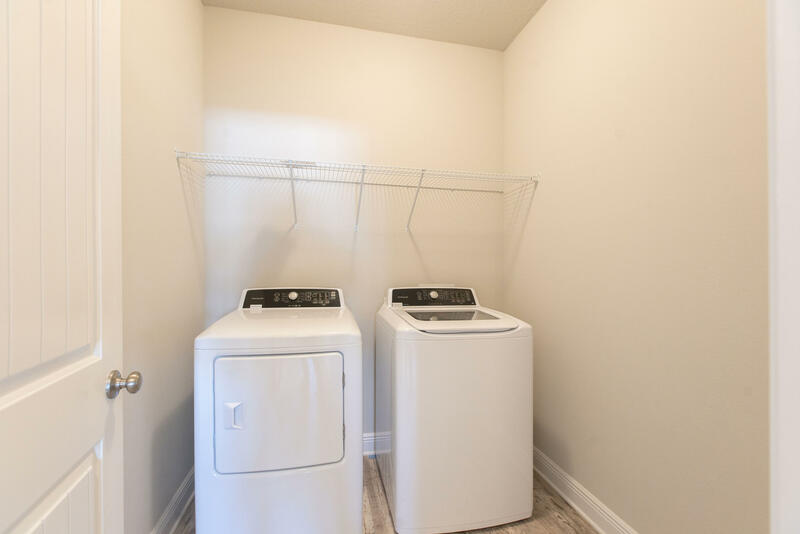 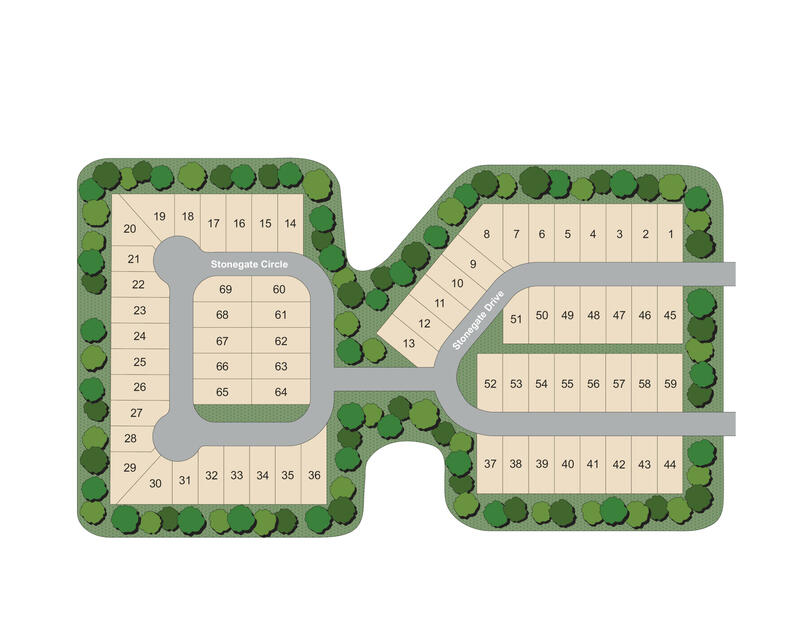 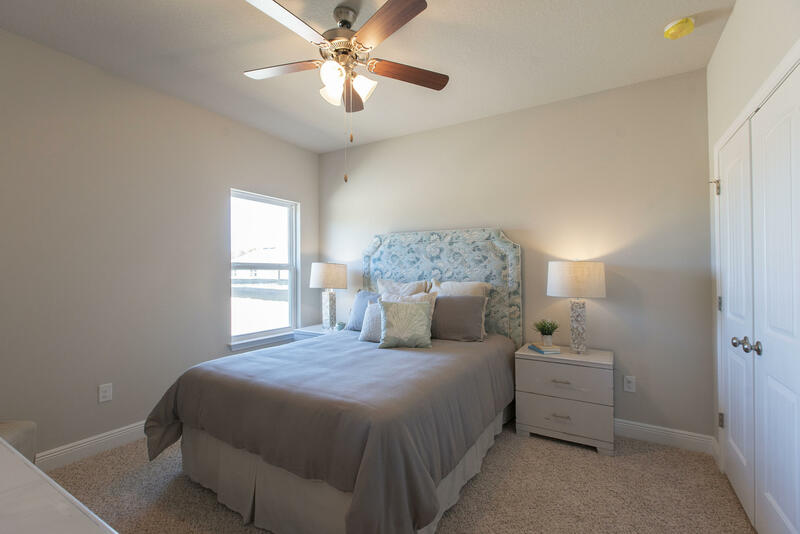 Our Kennedy plan features two Master Suites, two full size kitchens, laundry facilities, private bathrooms and even multiple separate living areas the entire family can comfortably enjoy, all on one level. 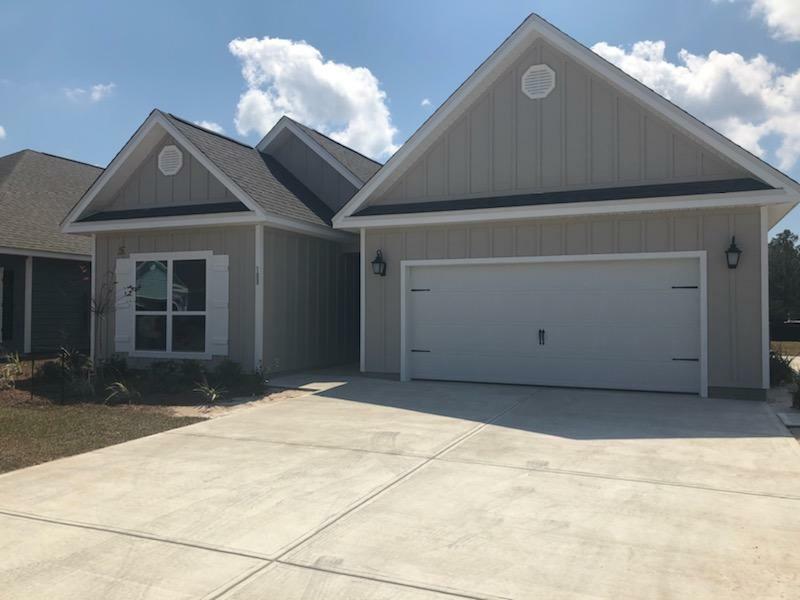 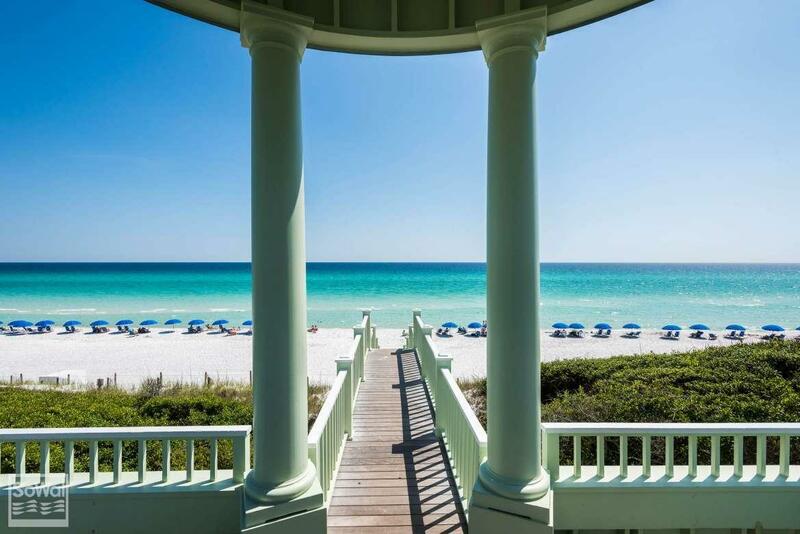 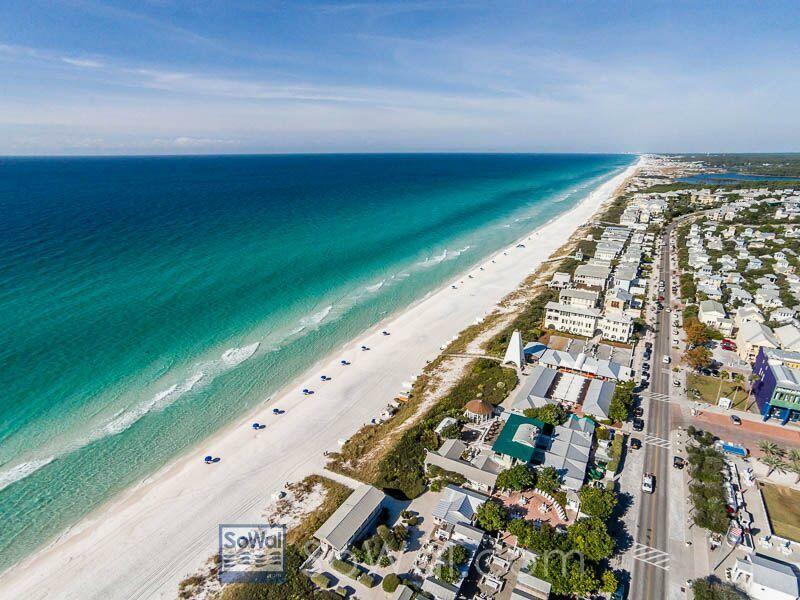 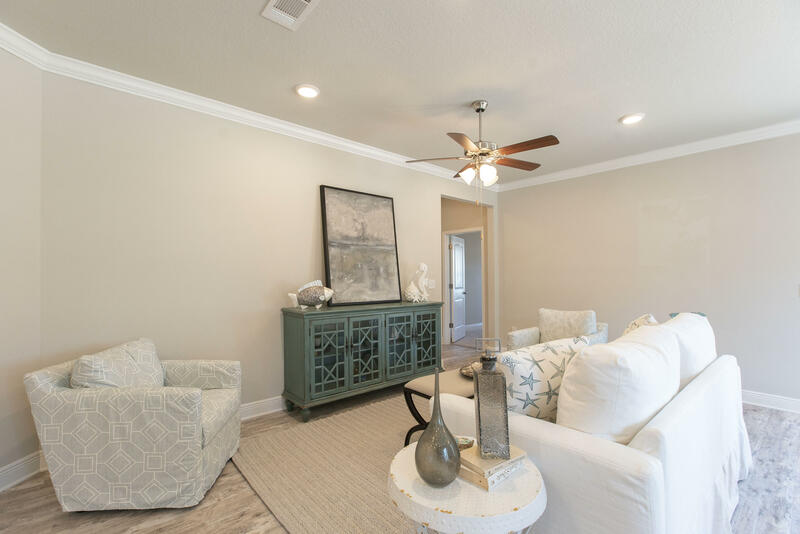 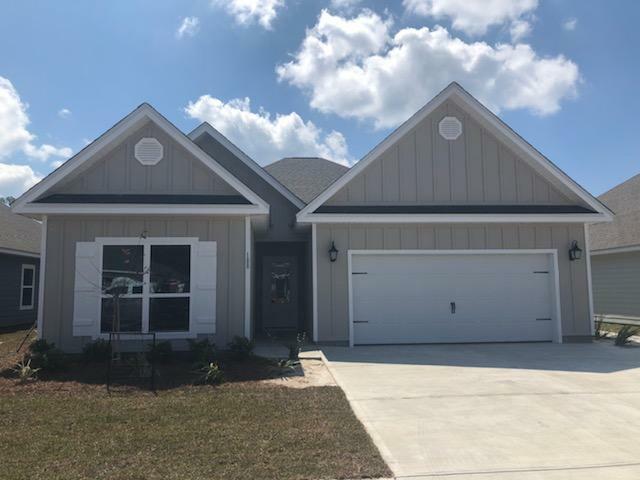 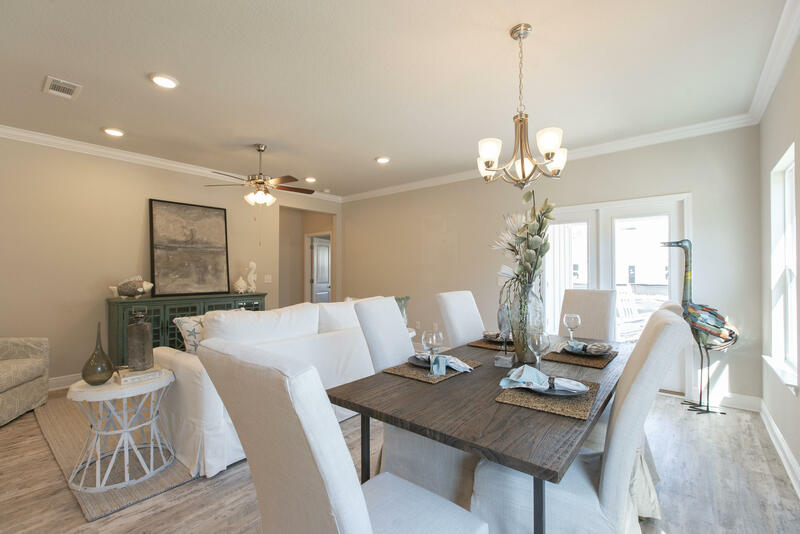 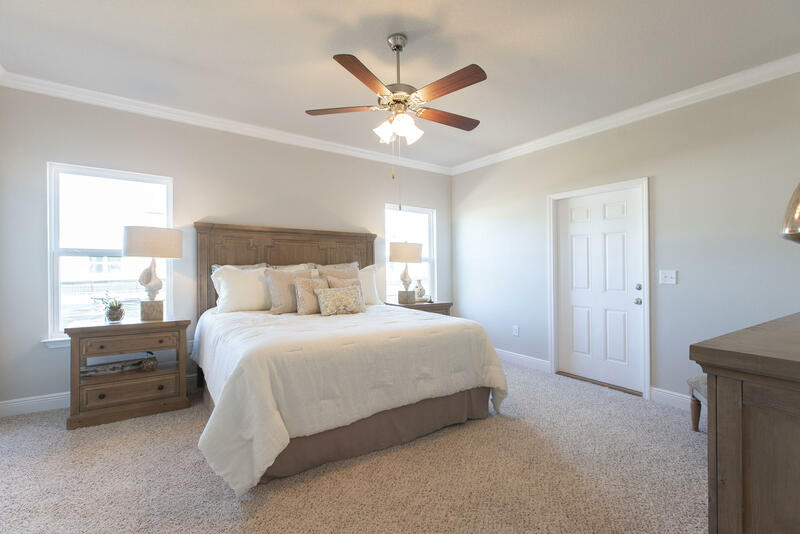 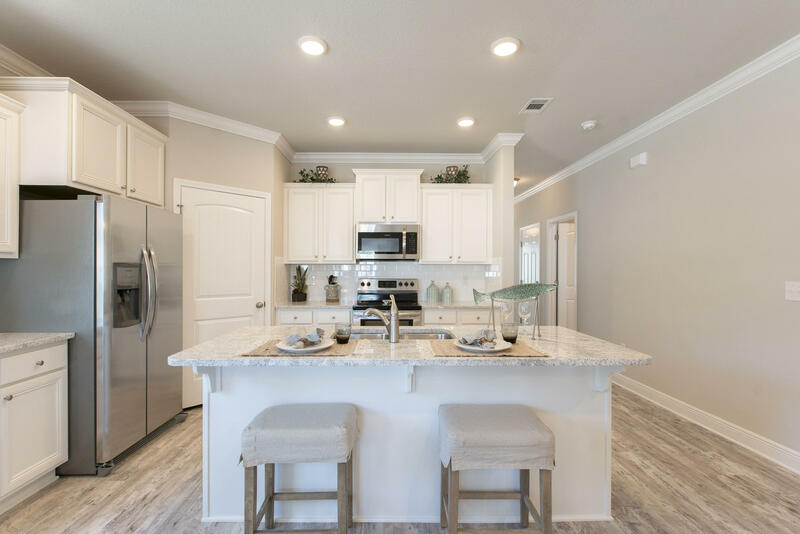 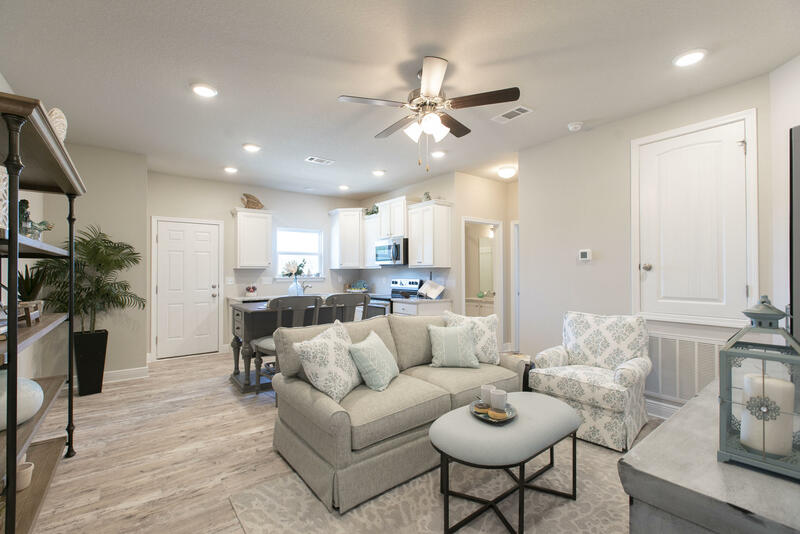 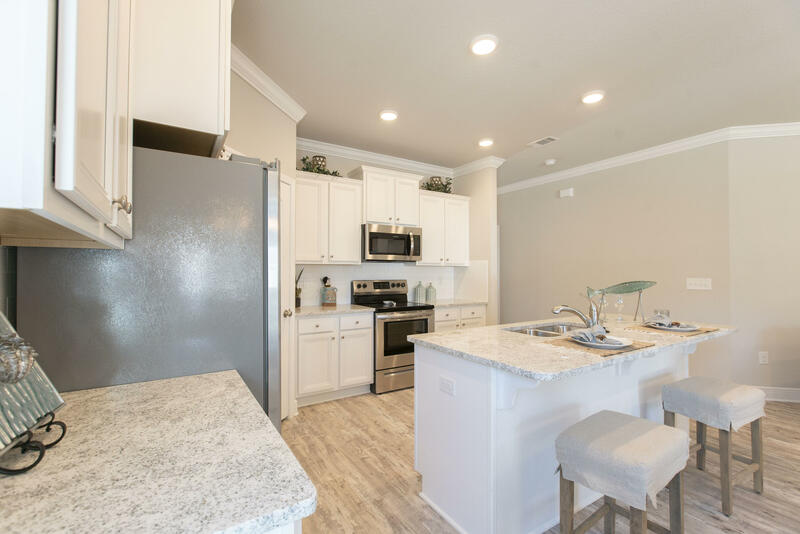 Stonegate is a new community in the heart of Santa Rosa Beach, minutes from dining and shopping at Grand Blvd., Sacred Heart Hospital, multiple schools and a short drive to the pristine beaches of the Emerald Coast. 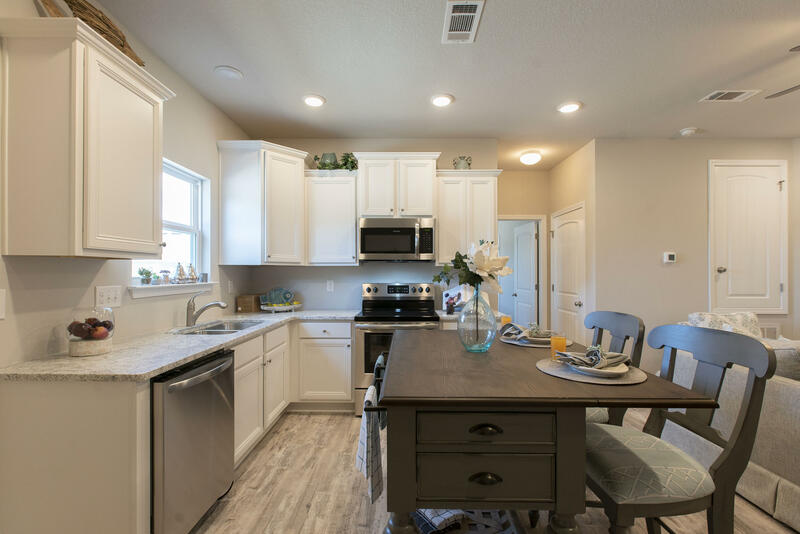 Enjoy light and bright colors throughout, engineered vinyl plank flooring for easy maintenance, Frigidaire appliances, Moen fixtures, and peace of mind builder warranties. 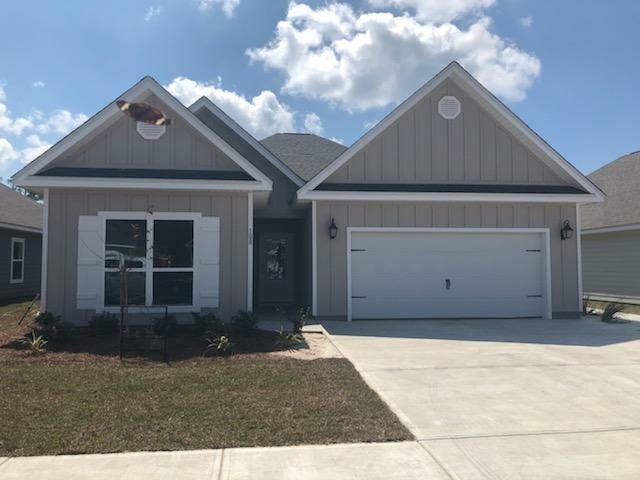 Home is close to completion! Call today for your private showing of the community!